Choose Scale for the perfect mix of classic good looks and comfort. 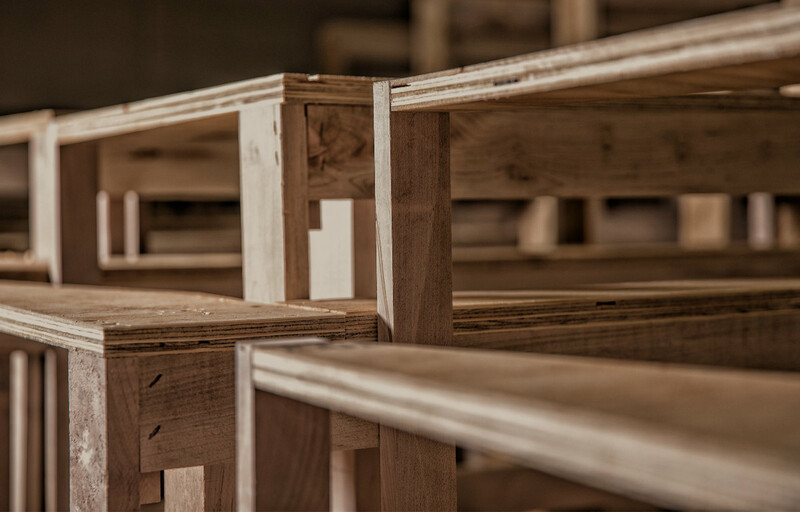 With tapered legs, track arms and a sleekly lined wooden base, this versatile design works well in almost any setting. Plus, the generous seating proportions and plush cushions provide the perfect spot for enjoying some serious downtime. 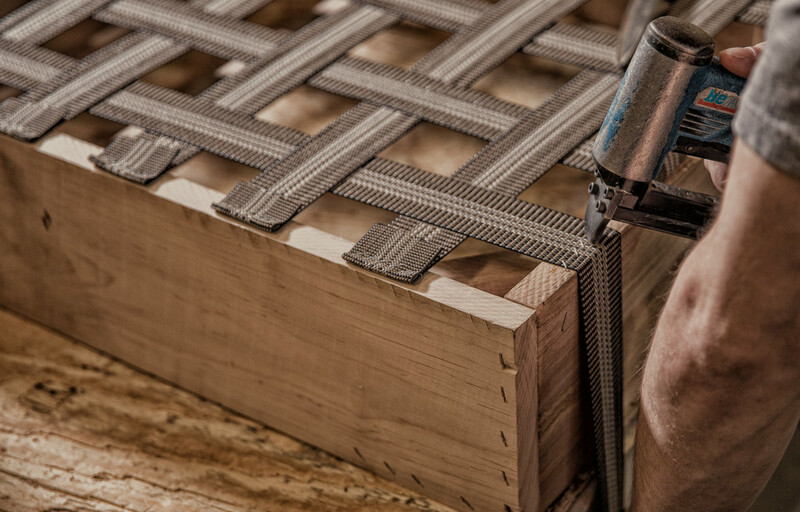 From the wood for the frames to the springs, foam, and legs, every element that goes into our furniture is produced within 85 miles of our Thomasville, North Carolina factory. Our fabrics are sourced from all over the world.